To tie in with the new 4-part BBC/Netflix animation coming Christmas 2018. Fiver could sense danger. Something terrible is about to happen to the warren - he feels sure of it. And Fiver's sixth sense is never wrong, according to his brother Hazel. They had to leave immediately, and they had to persuade the other rabbits to join them. And so begins a long and perilous journey of a small band of rabbits in search of a safe home. 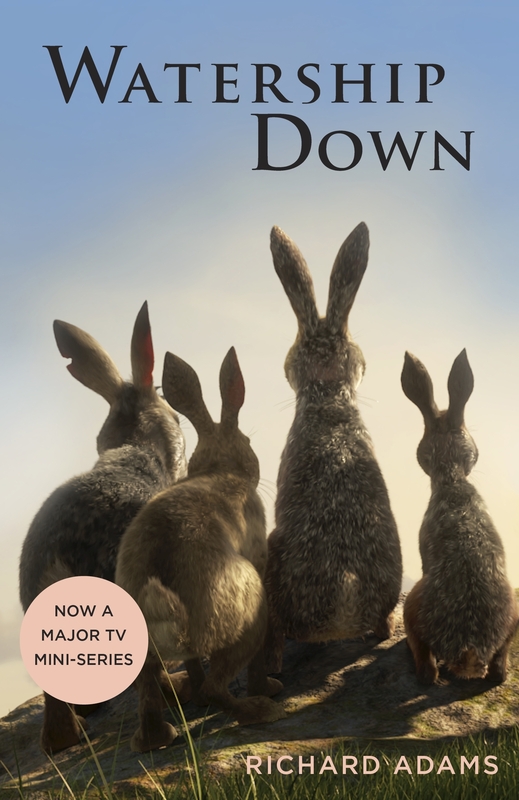 Fiver's vision finally leads them to Watership Down, but here they face their most difficult challenge of all . . .
Love Watership Down? Subscribe to Read More to find out about similar books.